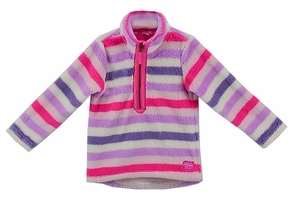 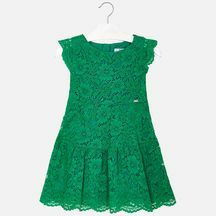 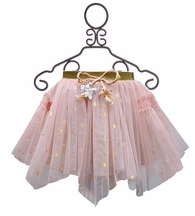 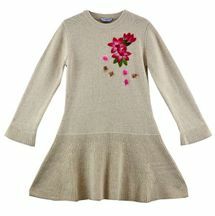 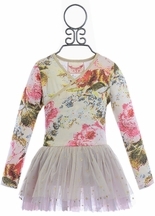 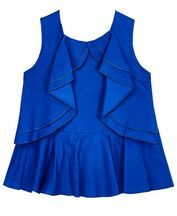 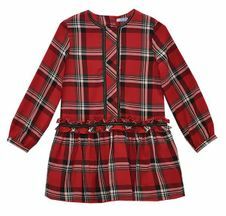 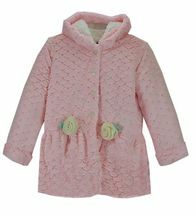 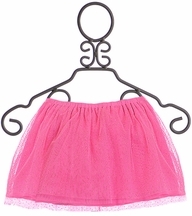 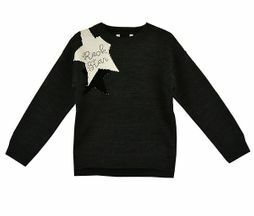 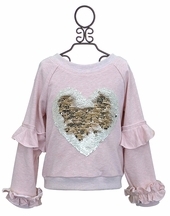 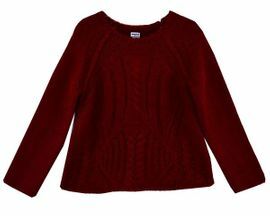 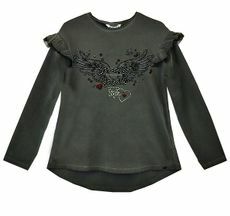 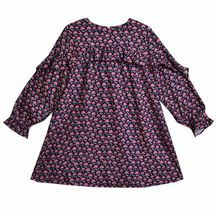 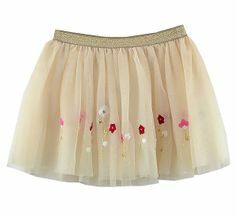 Come in and browse our stunning designer toddler girl clothes. 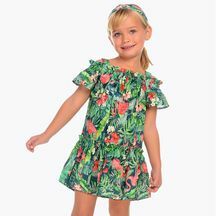 Whether you are shopping for a picture perfect outfit or a special girls dress, we have the designer brands for you, so sit back, relax and enjoy the experience. 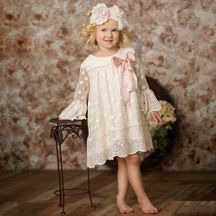 The toddler years are one of our favorite stages of little girls.. You see more and more individuality every day. 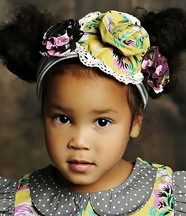 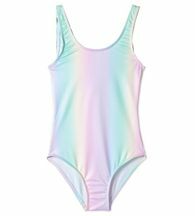 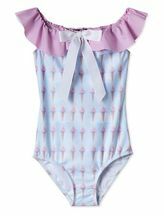 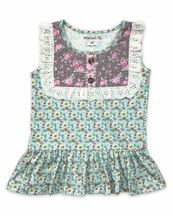 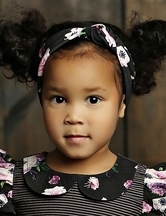 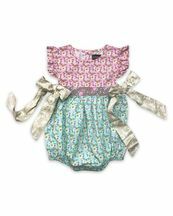 In our selection of trendy toddler apparel, you can be sure to find a vast variety options to fit her own unique expression, because we all know that every toddler has her own expression! 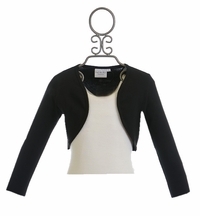 We are always proud to carry brands that offer value, quality and, of course, great style! 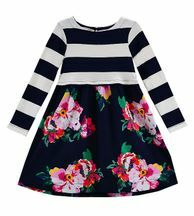 We love to take a moment to speak about just a few of the designers you will come across as you search for the perfect toddler girl clothes. 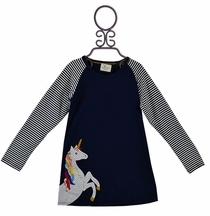 By far one of our most loved toddler brands, Giggle Moon is a designer that all moms love, and for good reason! 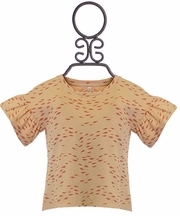 When we talk about quality made here in America, this is one brand that always stand out. 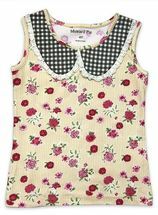 Their cotton is grown here and all of their styles are lovingly stitched in the states. 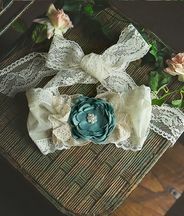 We can attest to this quality not only because we have carried this brand for many years, but also because our customers continue to flock to the new collections when they are released. 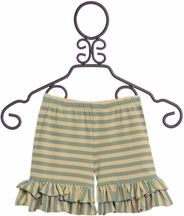 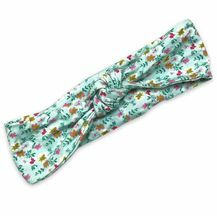 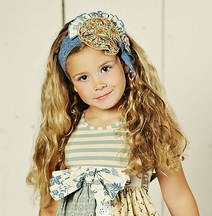 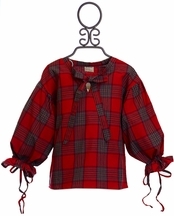 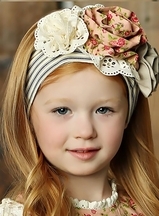 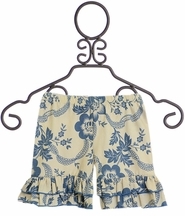 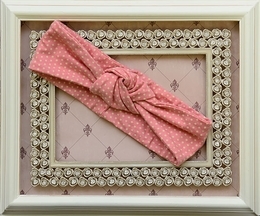 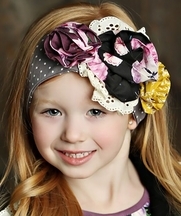 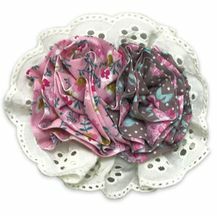 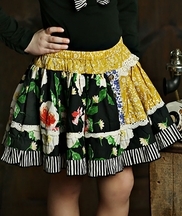 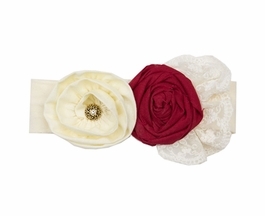 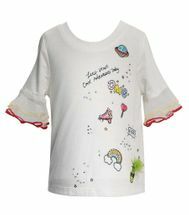 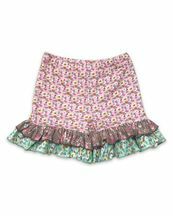 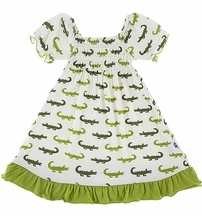 Giggle Moon loves to make your child stand out with their lovely southern charm that is found throughout the designs. 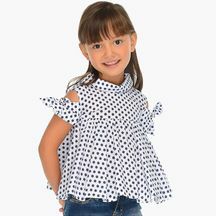 Whether added frills with ruffles or the beautiful prints, you can be sure to find a style that catches your eye. 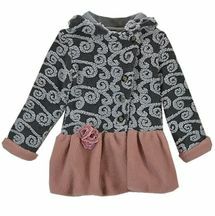 Their looks have the trifecta of what moms look for: cute, comfortable and coordinating outfits. 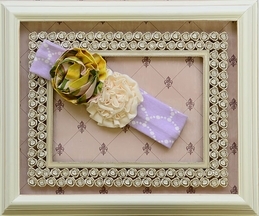 Ready to make your family photos come together, Giggle Moon and their collections will have something just for you. 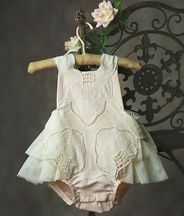 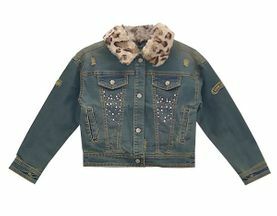 If you are looking for unbelievably trendy clothing, Joyfolie is ready to style your daughter down to her toes. 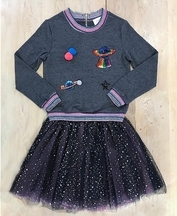 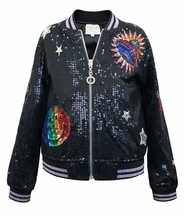 First beloved for their unique shoes, Joyfolie also now designs beautiful clothing. 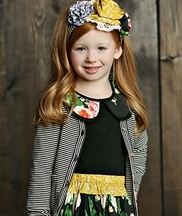 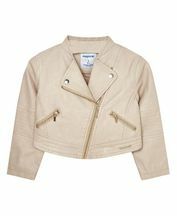 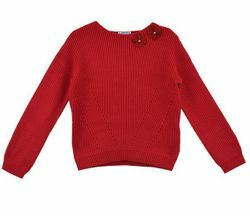 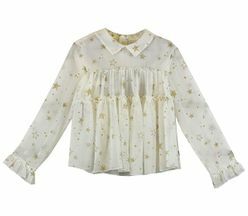 From dresses, to cardigans, to tops, your toddler will stand out in these designer threads. 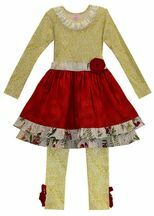 The most popular dress of the latest holiday season was designed by Joyfolie. 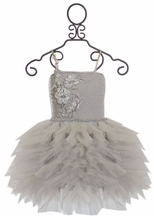 Everyone went crazy for their Jacqueline dress. 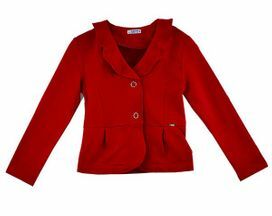 Gorgeous beyond gorgeous, its no wonder that the pop of red was the hot style for any Christmas event or photo. 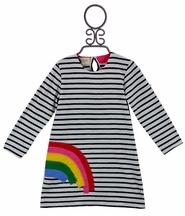 Filled with more casual styles for every day or Pre-School play, Hannah Banana and Baby Sara are sister brands that we love. 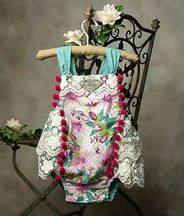 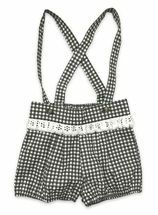 This season their collection holds wonderful rompers and dresses. 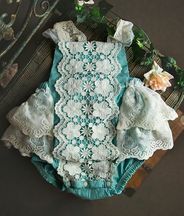 Often we find decorative embroidering adding to the fabric while some of our favorite pieces feature beautiful lace. 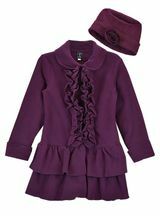 Baby Sara also offers outfits that she will feel comfortable in all day. 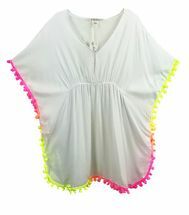 One of the new pieces for spring that we love features a poncho style shirt with a drawstring waist to give it shape. 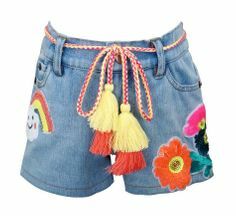 Colorful paisley, florals and stripes mix together while the paired denim shorts have flowers embroidered on both legs. 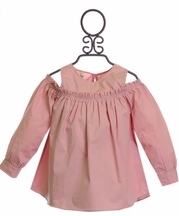 For toddler girl clothes that are all about providing comfort in style, be sure to check out Rylee and Cru. 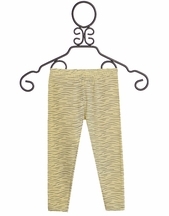 This brand is newer and features simple prints and muted colors that speak towards a style that modern moms love. 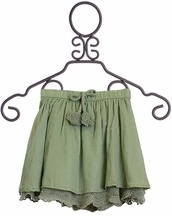 These pieces are all made with soft fabrics and cut for a slouchy fit. 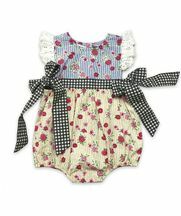 The fit is both adorable and perfect for her to move around and play! 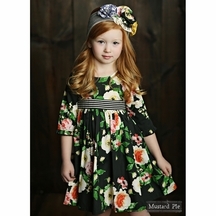 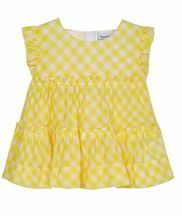 Another one of our larger brands that offers sister outfits for your toddler and her best friend, older or younger, is Mustard Pie. 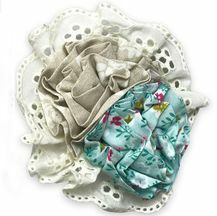 We are eagerly awaiting the Sugar Blossom collection that is part of the Spring 2017 season. 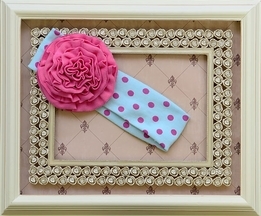 This collection is filled with sweet pinks and a beautiful flowers placed on a blue background. 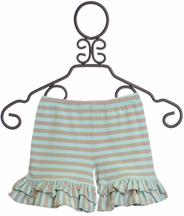 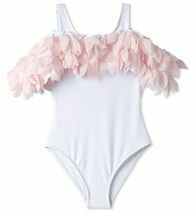 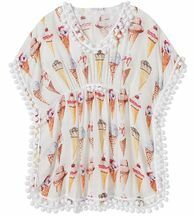 Every single piece from this collection down to the ruffle shorties and headbands. 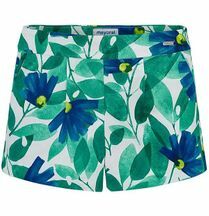 Looking for something more lively? 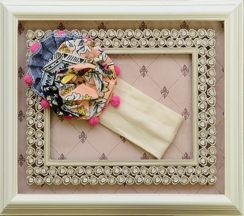 We love the bold punch of mustard yellow, cool blue and deep pink in the Sunset Dunes collection.